Pink colour with purple lights. Bright and clear. An expressive nose, intense notes of red fruits such as raspberry and notes of white flower blossom. On the palate this wine is vibrant and agreeable with a refreshing finish. Direct and smooth pressing. Slow controlled-temperature fermentation, followed by ageing on fine lees in vats. Here we find a wine with medium-high depth of colour, black-cherry red with garnet hues. Dense legs which give us a wrapping sequence in the glass. First, red-fruit notes such as blackberries appear, with reminders of fennel, scrubby heathland, all nicely balanced by the smoked aromas from the time spent in medium-toasted wood. Underlying hints of vanilla pod coming through with coffee notes. Full mouth-feel with slightly mentholated nuances and white chocolate. 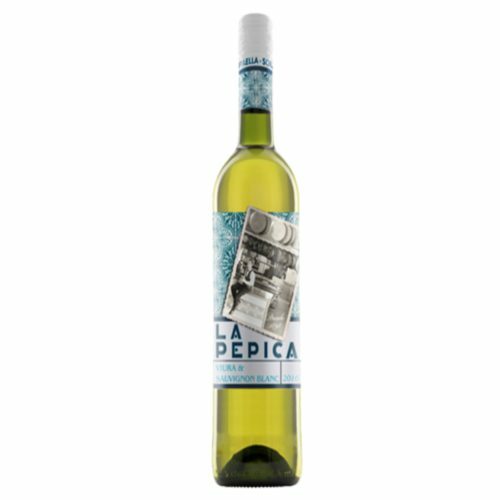 The vanilla reappears and those red-berry fruit aromas we found on the nose persist, with an elegant acidity which makes the aftertaste long. 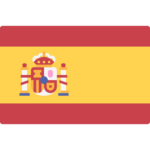 Food pairing: This wine can be paired with veal, Iberian pork charcuterie and some types of casseroles (stew). 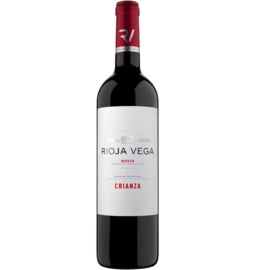 Chery in nose with red currant, black fruit and tobacco notes. 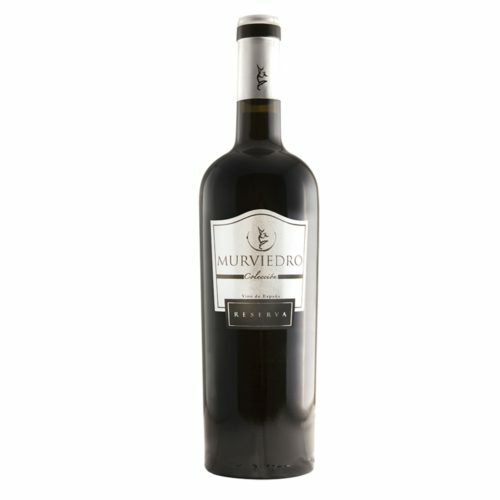 In taste clear barrel and smoky notes complementary with cherry and black fruits. Little bit harsh and bitter. Pleasant tannins and average finish. Best for pairing with beef, pasta, veal and poultry. Color: Intense red. 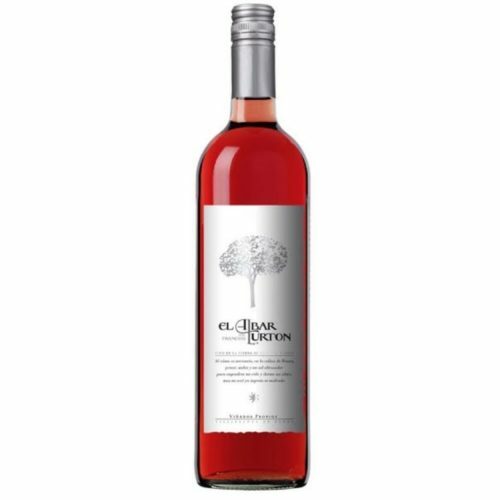 Aroma: Highlights the perfect union of ripe fruit with French oak, giving notes of red fruits on a background of spices, cocoa and toffee among others. Taste: Full, fatty, with elegance and distinction in the palate, very soft and ripe tannins, and a majestic and deep mouth finish. 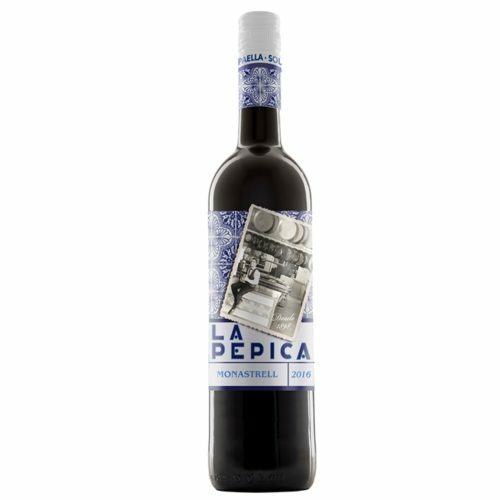 Complex array of aromas on the nose, with notes of red fruits and liquorice and subtle hints of toast, spices and cinnamon. 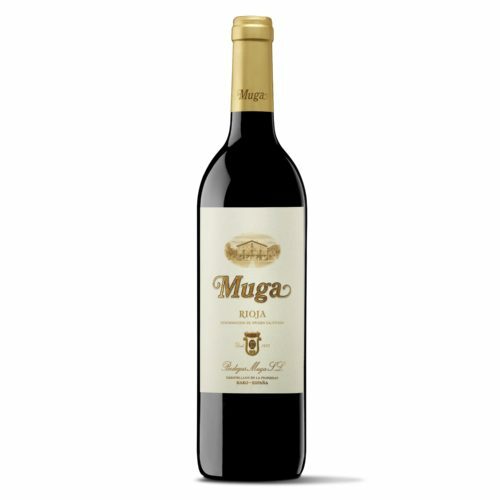 Silky, pleasant and enveloping on the palate, long, balanced, with very good tanins. 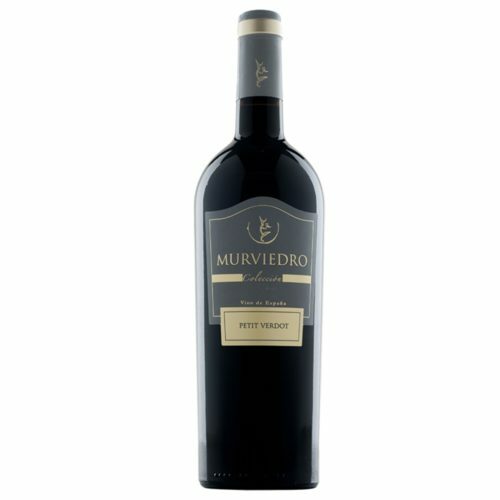 Intense aromas of very ripe fruit, toast, toffee and spices. 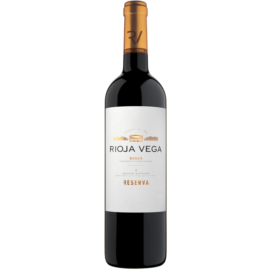 Unctuous, velvety and balanced on the palate, with a good, high-quality tannic structure.